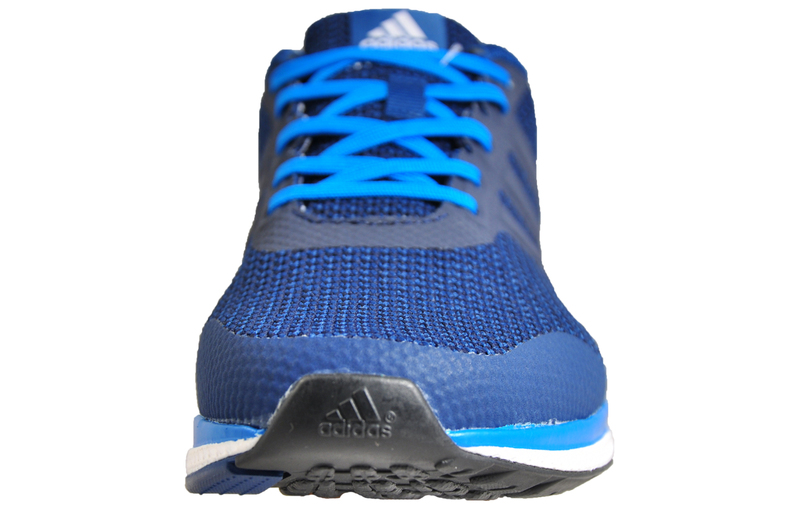 A lightweight running shoe for runners of all levels! 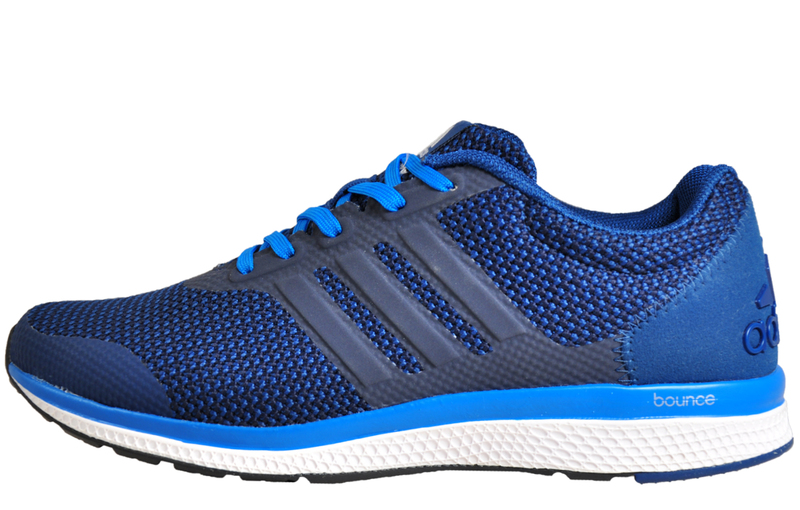 Step into the Lightster Bounce men’s running shoe with its outstanding construction and breathable knit mesh upper to keep your feet cool stride after stride on those vigorous runs and workouts. 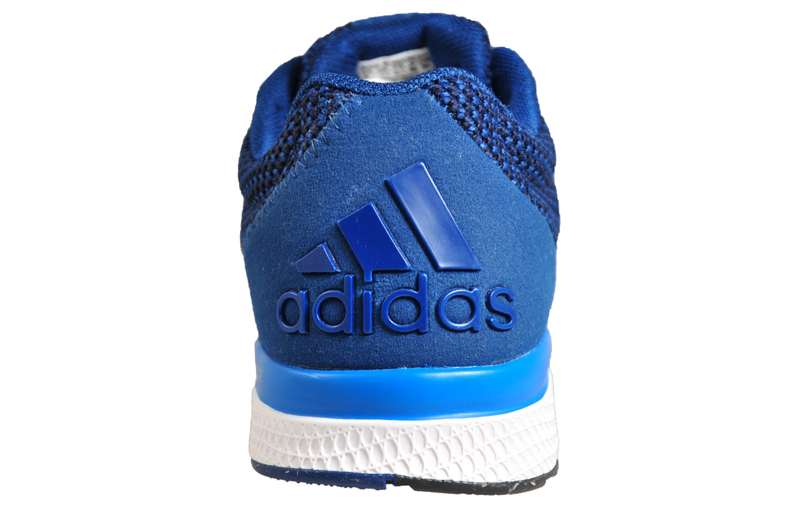 The sole of these Adidas Lightster Bounce men’s running shoes is engineered with a layered design, consisting of a gel bounce coating sitting on a responsive rubber midsole, providing outstanding cushion and support when you need it most. 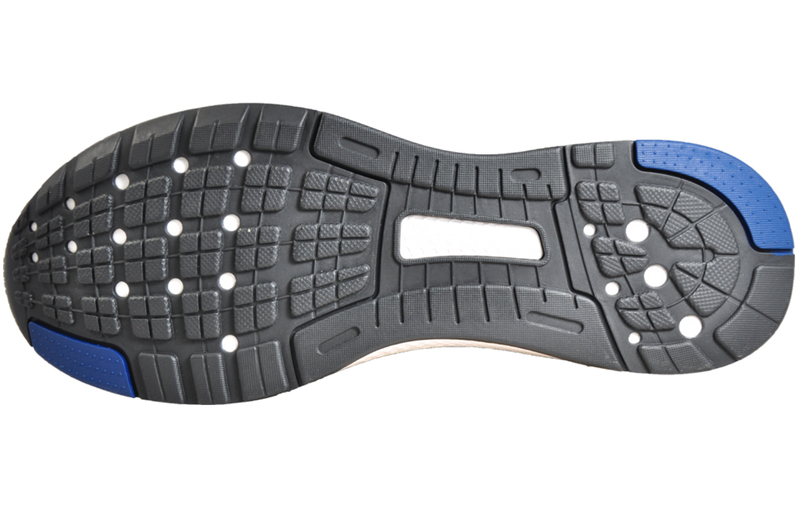 The outsole is crafted from a durable rubber, featuring a treaded design to provide optimal support and grip over a variety of surface types combined with the bonded toe cap for additional stability. 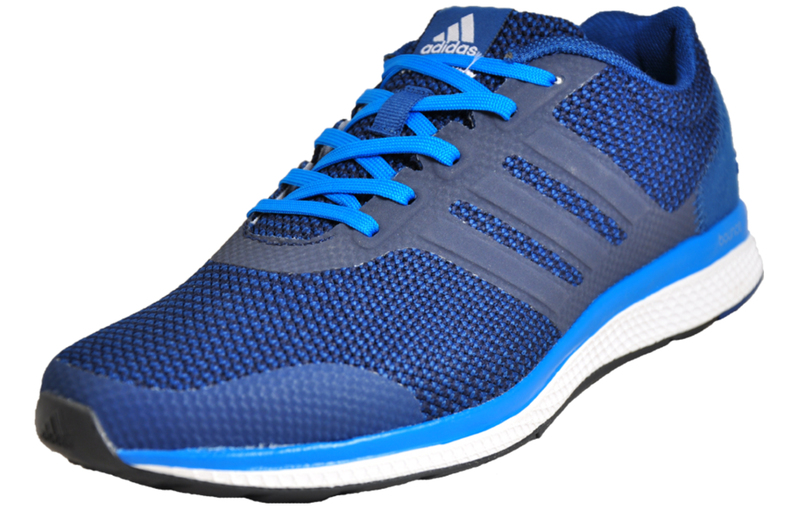 These Adidas Lightster Bounce Running Shoes are designed with performance and style in mind whether you’re on the roads or in the gym. 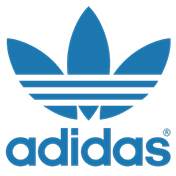 -	Overlapping flex panels deliver enhanced support.